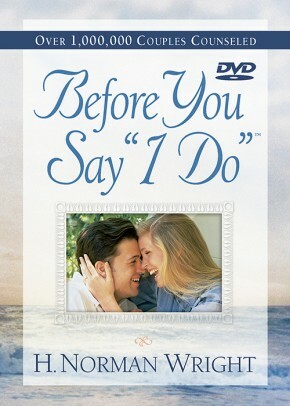 Bestselling Christian counselor Norm Wright offers a brand-new curriculum based on his popular Before You Say “I Do” book (more than 950,000 copies sold) and seminars. 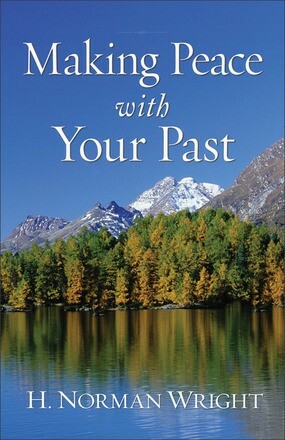 Having helped thousands of couples prepare for and create strong, Christ-centered marriages, Norm presents biblical wisdom, insightful questions, practical exercises, and real-life examples in this DVD format geared for couples, small groups, conferences, retreats, marriage preparation counseling, and church programs. After each session couples are encouraged to explore each topic in more detail in a class setting and/or on their own using the Before You Say “I Do” workbook.